Saudi Arabian economy has started to recover in the first quarter (Q1) of 2018 after contracting for four consecutive quarters, backed by the rise in non-oil sector, led by the manufacturing and government and financial services, said a report. 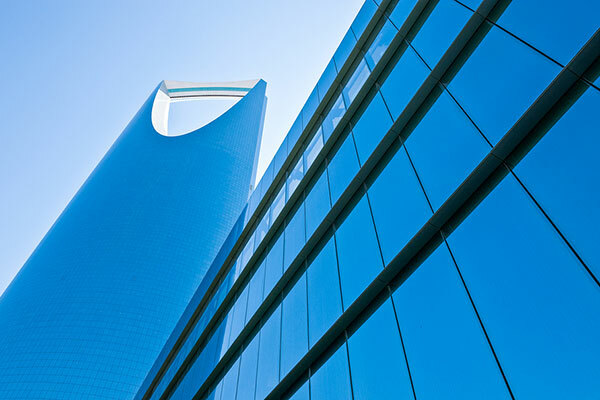 Further, rising oil prices on expectation of more balanced oil market also supported the economic expansion in Q1, said Al Rajhi Capital, a leading financial services provider in the kingdom, in its latest Economic Research. However, the activity in the construction sector continued to shrink in Q1, reflecting persistent pressure on builders as most government spending has been directed towards new services like the Citizen Account Programme, salaries etc. In addition, the “Wholesale & Retail Trade, Restaurants & Hotels” sector contracted in Q1 2018, largely due to consumers’ hesitation to spend on non-essentials following the implementation of VAT, and exit of number of foreign workers post the introduction of dependent fees. Meanwhile, recent economic indicators appear to be stable with Saudi Arabian Monetary Authority (Sama) data showing that foreign reserves (+1.1 per cent y-o-y; -0.4 per cent m-o-m) is witnessing an annual rise for the second consecutive month in May on account of recent debt issuances by the government. Further, credit to the private sector (+0.4 per cent y-o-y; broadly unchanged on a monthly basis) continued to rise on a yearly basis for the second consecutive month in May, whereas deposits (-0.3 per cent y-o-y; -0.6 per cent m-o-m) registered an annual drop. Further, remittances by Saudi nationals slipped (-16.7 per cent y-o-y) for the first time in eight months in May. Additionally, Saudi Arabia’s current account balance recorded a surplus ($11 billion) in Q1 2018, backed by higher exports. Meanwhile, the Saudi unemployment rate edged up slightly to 12.9 per cent in Q1 2018 (12.8 per cent in Q4 2017), whereas the Saudi labour force participation rate remained steady at 41.9 per cent during the same quarter. Overall, the economic recovery will continue to accelerate in 2018, driven by higher oil production amid firm oil prices coupled with improvement in non-oil sector, Al Rajhi said in the report.